The season has come where our skin is not responding well to the cold. Our skin tends to dry out and crack and it’s tough to be a guy because lotions are really not our specialty and can be embarrassing to use (And buy). Thankfully companies like Kiehl’s have products specifically designed for men that go further than deodorant and hair gel. 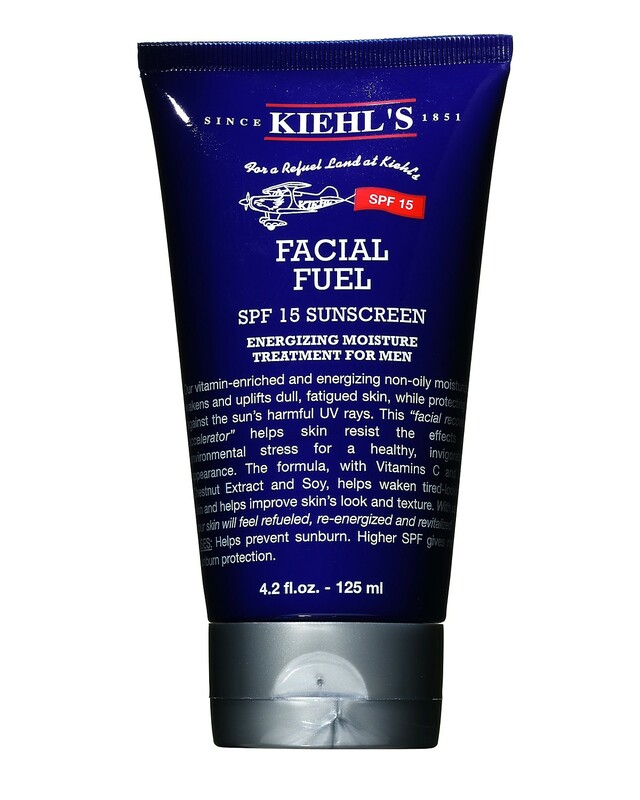 Our go to moisturizer is Kiehl’s Facial Fuel SPF 15. When your skin gets dry it feels itchy and irritating and mostly importantly looks pasty. Facial Fuel gives you that much-needed refueling with a touch of sunscreen for the small bit of winter sunlight. It is made with vitamin C and E, and chestnut extract and soy.